AC Milan will be looking to get over the Super Cup final upset against Juventus on Wednesday with a win against Genoa on Monday afternoon in Serie A.
Patrick Cutrone and Krzysztof Piatek will be in the spotlight on Monday with Piatek being heavily linked with a move to the Milan club and Cutrone looking to fill the void of a potentially outgoing Gonzalo Higuain. Here's how Gennaro Gattuso could line up his team on Monday afternoon. 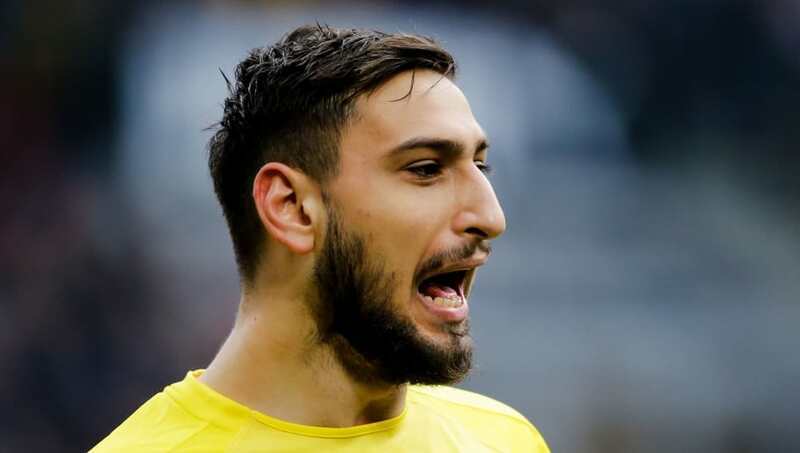 Gianluigi Donnarumma (GK) - Solidifying his place as AC Milan's and Italy's number one, the young man will look to stop the threat of Piatek. Iganzio Abate (RB) - With main man Davide Calabria out through suspension, Abate should slot in for the Milan side. Cristian Zapata (CB) - A consistent starter this season will hope for another solid performance on Monday. Mateo Musacchio (CB) - Alessio Romagnoli picked up a suspension and will have to sit out this game, allowing Musacchio to get a start. Ricardo Rodriguez (LB) - Their main starter at left-back will look to whip crosses into the box for Cutrone. 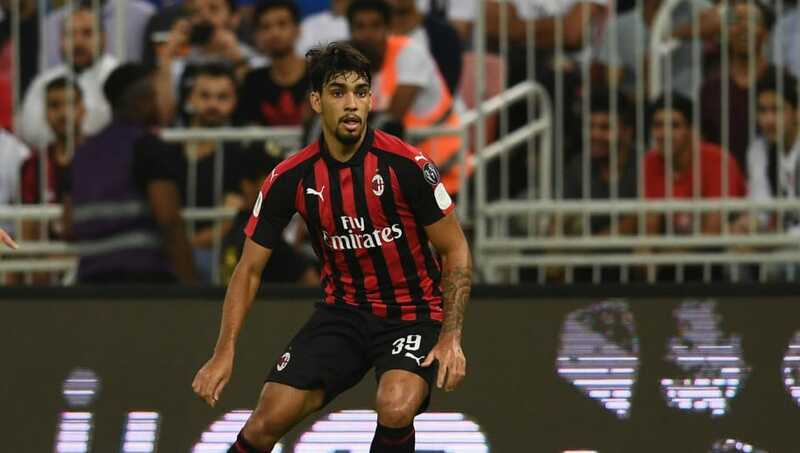 Lucas Paqueta (CM) - The new signing impressed in his start against Juventus and that display could put him in line for another start in Serie A.
Tiemoue Bakayako (CM) - A resurgent Bakayako is in good form after his horrific displays in the beginning of the season and he is slowly becoming a fan favourite. Hakan Calhanoglu (CM) - With Suso returning, the Turkish international will have to drop back into midfield. Samu Castillejo (LW) - Castillejo will look to solve Milan's goal-scoring problems of late with a strike or two against Genoa. 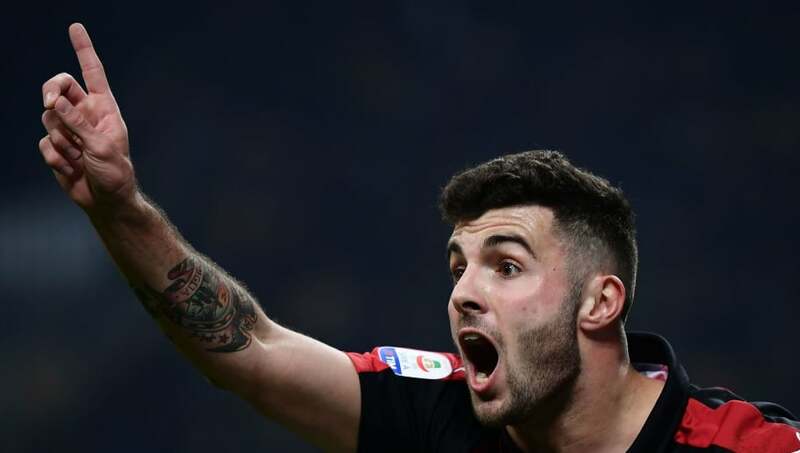 Patrick Cutrone (ST) - Impressive against Juve, this young man will be looking for another good performance. 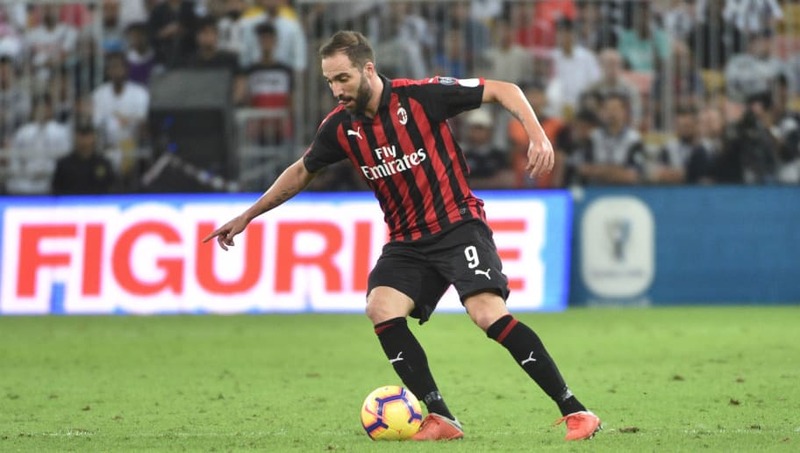 With Higuain on the verge of joining Chelsea, Milan fans might be seeing more of their young striker. Suso (RW) - Back from his suspension, Suso will be hoping to bring the spark back to this refreshed Milan attack.